We will provide you with a 24hr London Plumber in your area which is ready to attend to your call. Failing to unblock your toilet or sink, you can call on us for assistants. 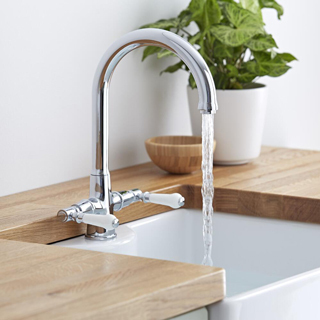 AMR 24hr London Plumber a fast and reliable service for all your Plumbing ,a 24hr London Plumber is also available in your area for your boiler repair with a swift parts and labour service for central heating Boiler and thermostats programmer faults or simply if you just need your boiler looking at. AMR Contractors work on Vaillant ,Worcester, Glow Worm, Alpha, Potterton, Biasi and Many more boiler makes.